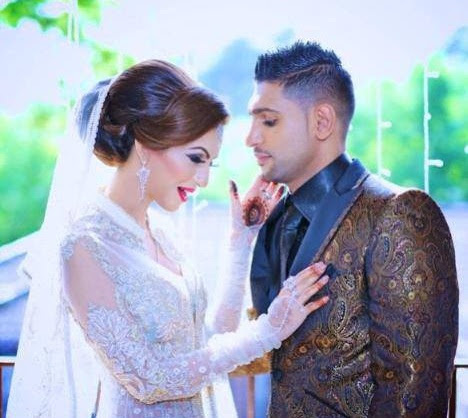 Pakistani-Briton Boxing star Amir Khan tied his matrimonial knot to Faryal Makhdoom on the May 31st on the extravagant ceremony in Faryal Makhdoom hometown, New York. 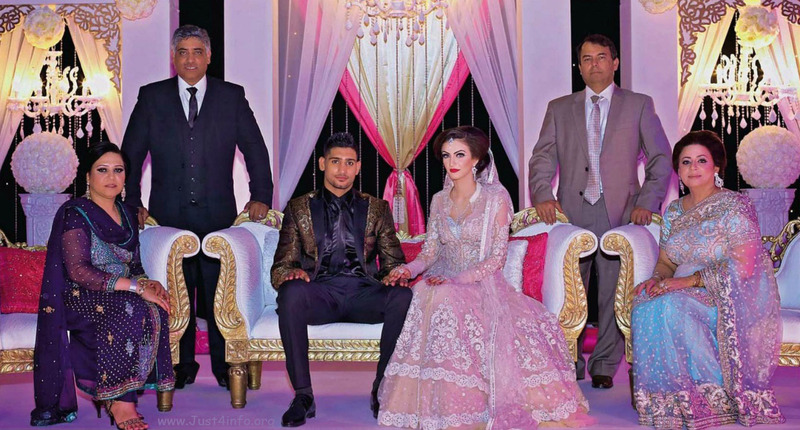 The people of New York lavished the occasion seeing the Star Champion of Boxing coming to their town marry the Pakistani-American student who was engaged to Amir since January 29th this year. The boxer as allegedly said that this knot will probably be settling him down a bit which is very much desired by him. 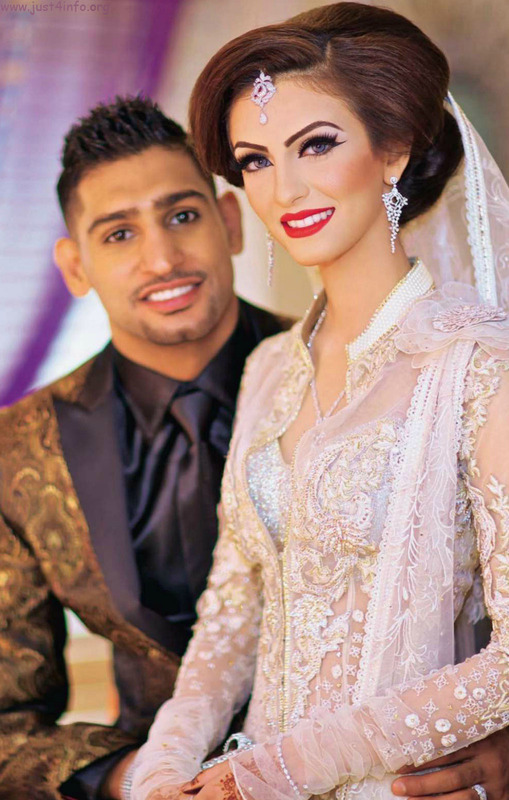 Khan met his wife just last year and they started a long distance relationship which lasted for about a year. 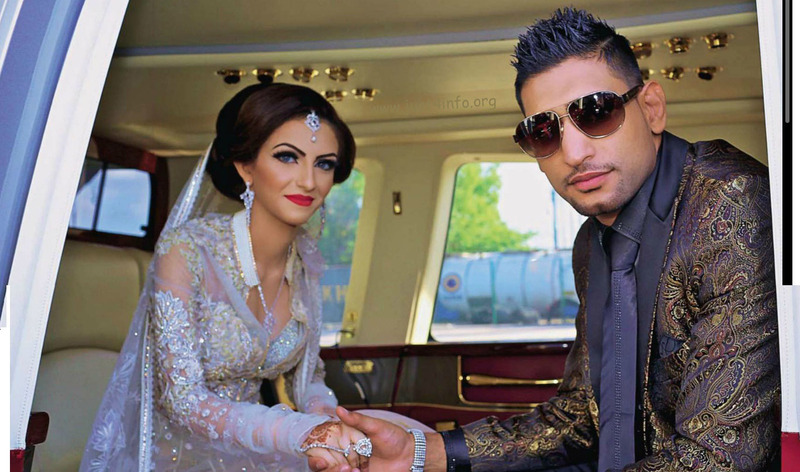 He also believes that his wife will turn out to be the kind of person that helps him pursue his dream career in boxing. 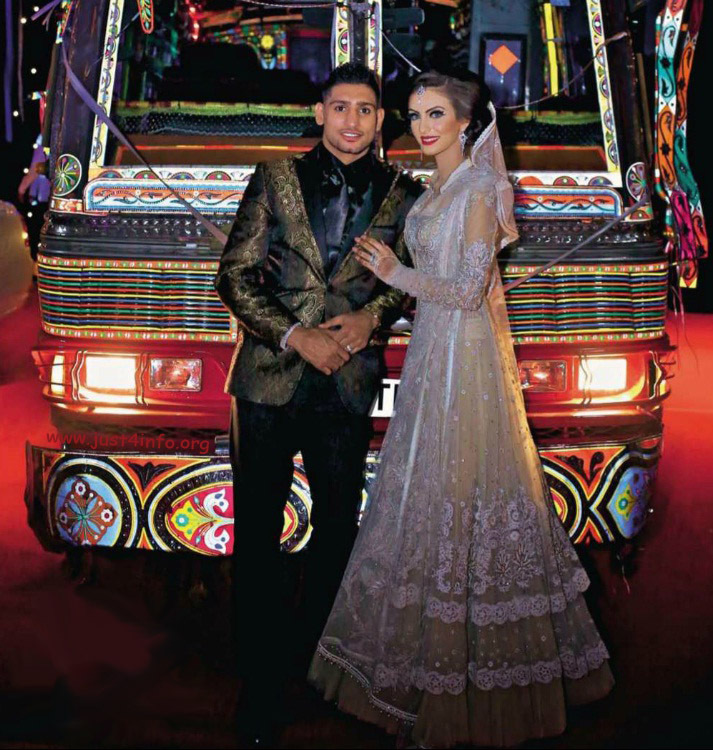 The couple will be attending their honeymoon late in this month after the Grand Walima Ceremony that was held in the U.K this Sunday with over 4000 guests attending it. 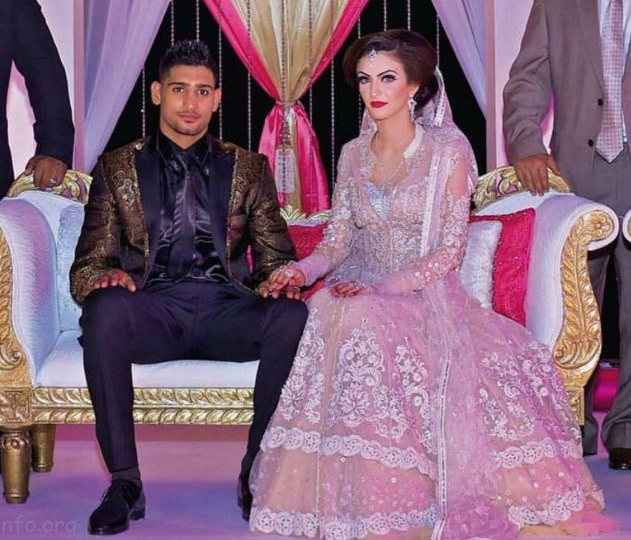 The couple was also listed as a nominee for the most beautiful couple of 2013 thereafter. Reportedly, the boxer says that he will wait for Ramadan to pass by and then he will resume his training somewhat at the end of the year. 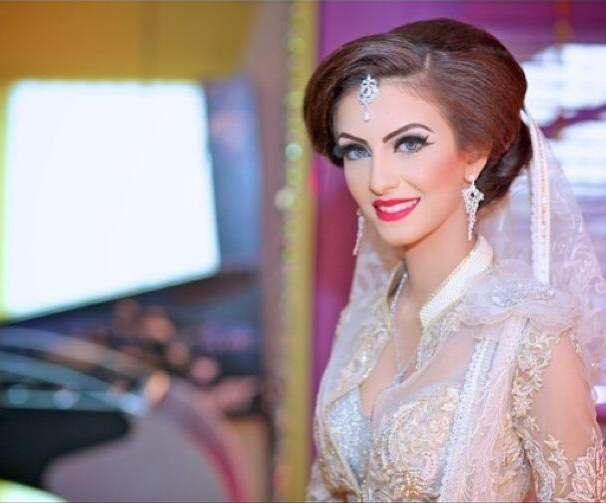 Follow me on Twitter or Like on Facebook to get more exclusive photos. You can watch more wedding pictures here.